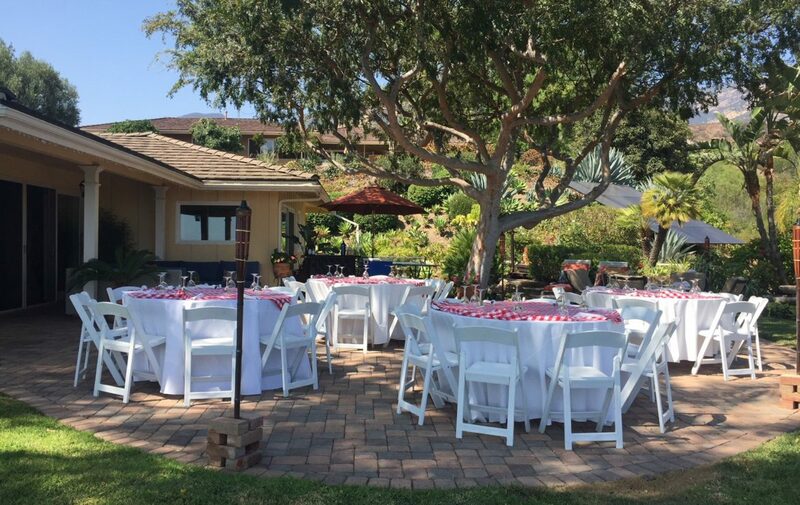 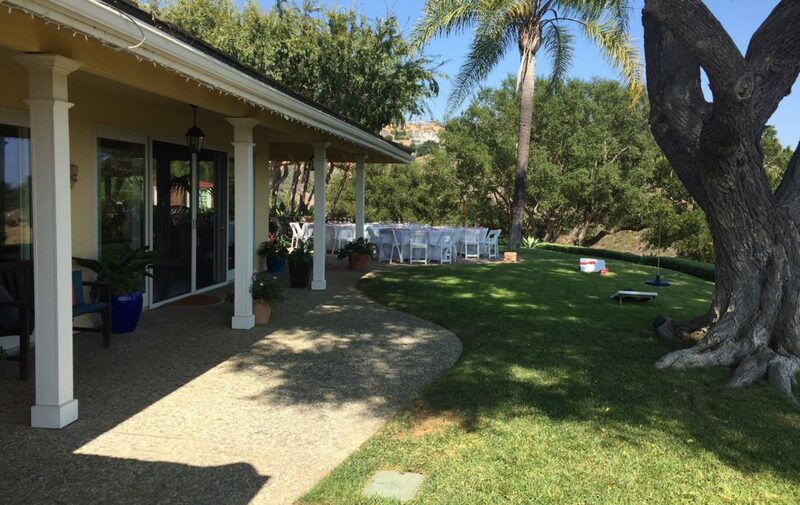 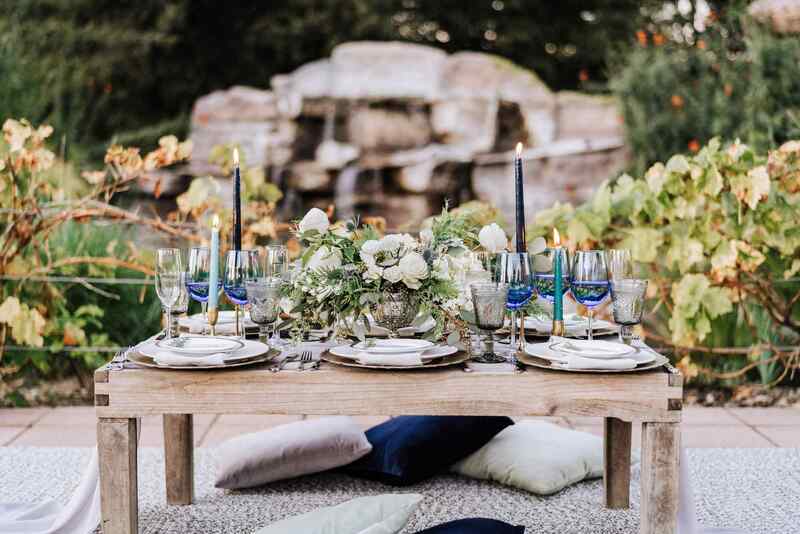 This private residence venue offers a refreshing contrast to the Santa Barbara areas more commercial venues — perfect for intimate gatherings of up to 50 guests. 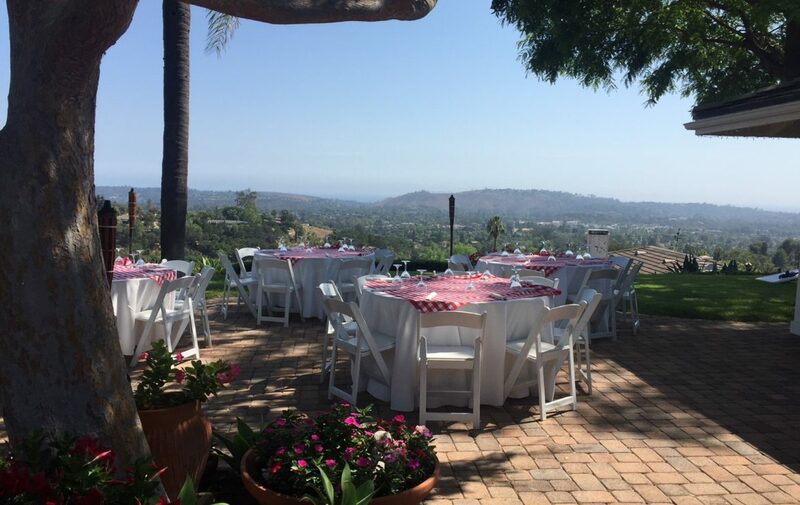 The tree-shaded outdoor veranda setting offers understated natural elegance and inspiring, panoramic ocean and mountain views, and the quiet luxury that distinguishes the most memorable rehearsal dinners, weddings and family gatherings. 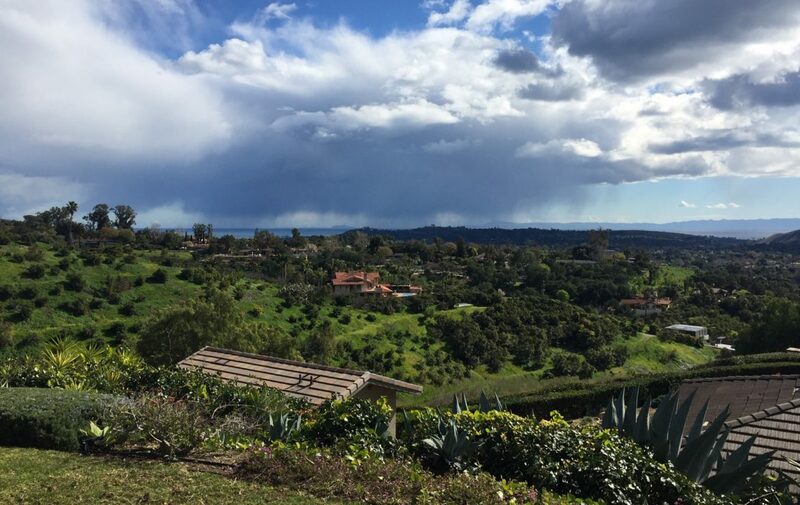 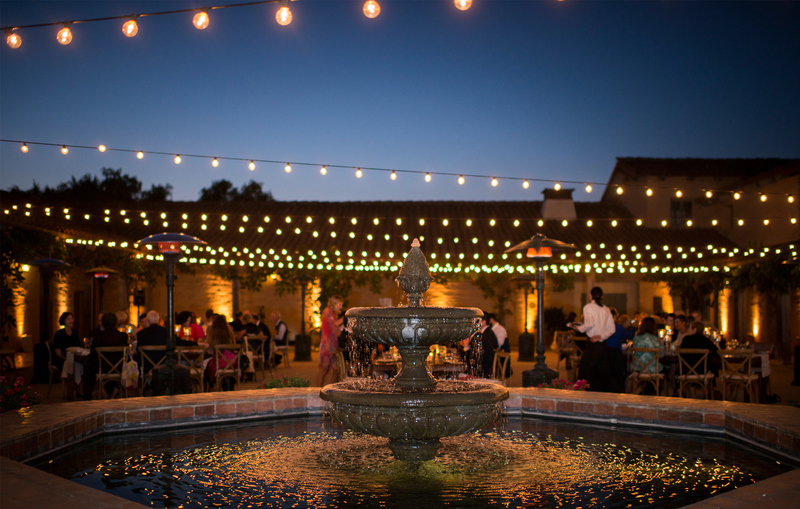 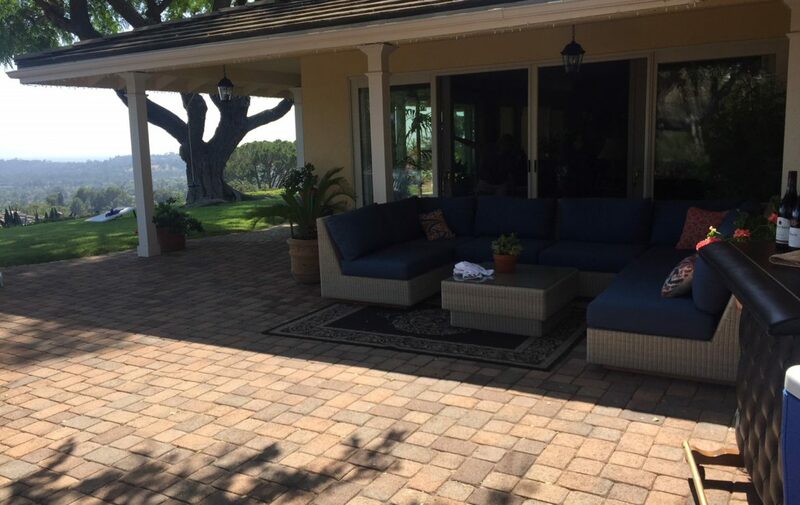 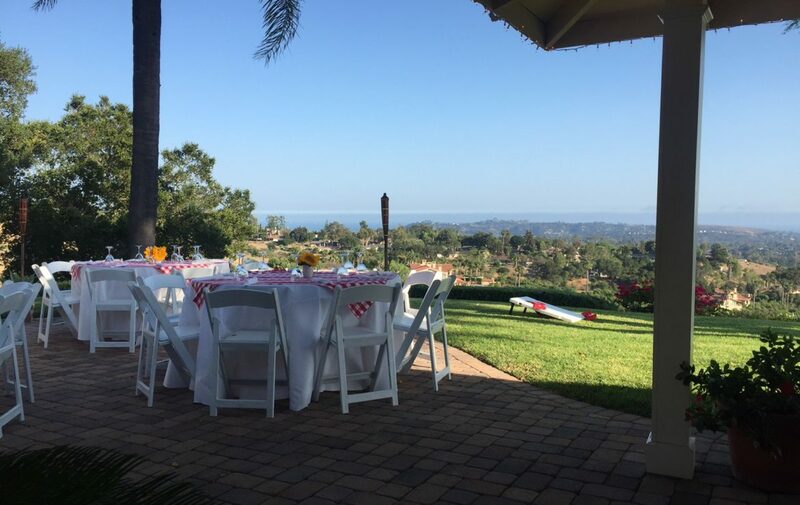 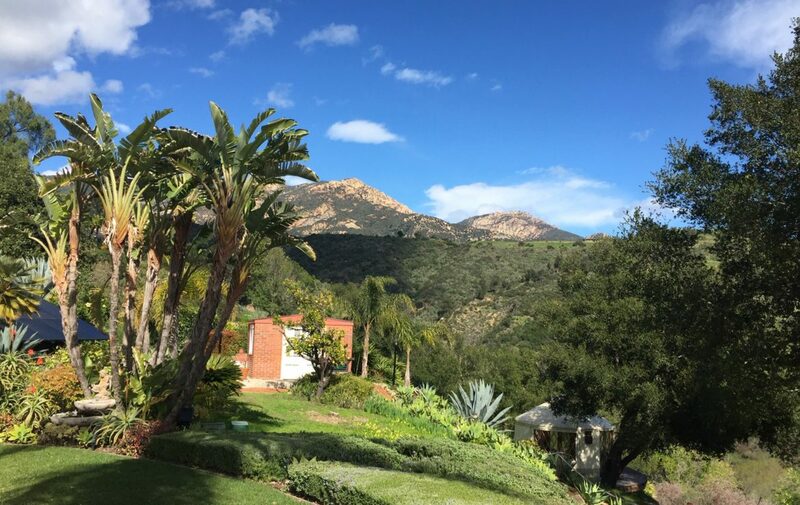 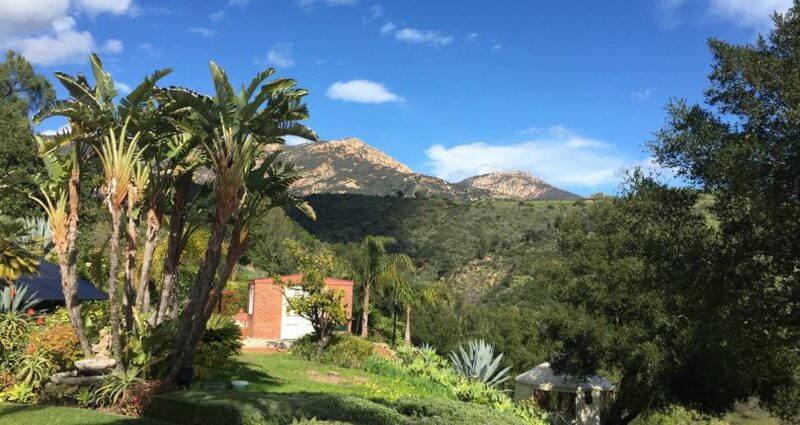 This location has been the site of small corporate events, wedding and social events over the years and overlooks Santa Barbara’s San Roque district, just minutes away from Upper State Street’s inns, shopping and attractions. 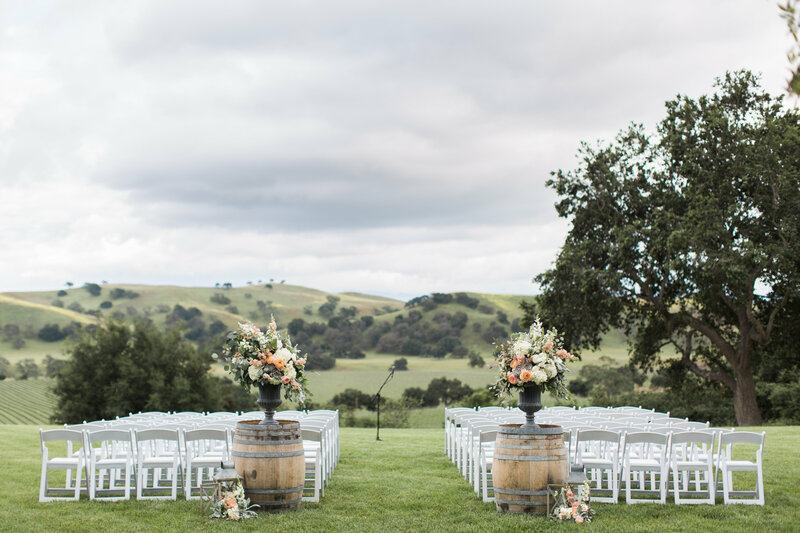 This website is hosted free of cost to both you & the venues; there's no mark up. 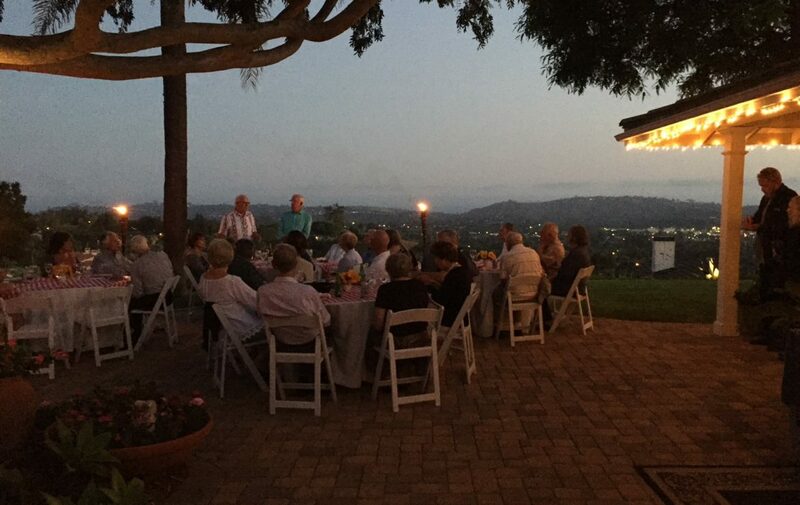 I own Pure Joy Catering and this is my personal way of saying thank you to the visitors and venues of Santa Barbara that make my business here possible. 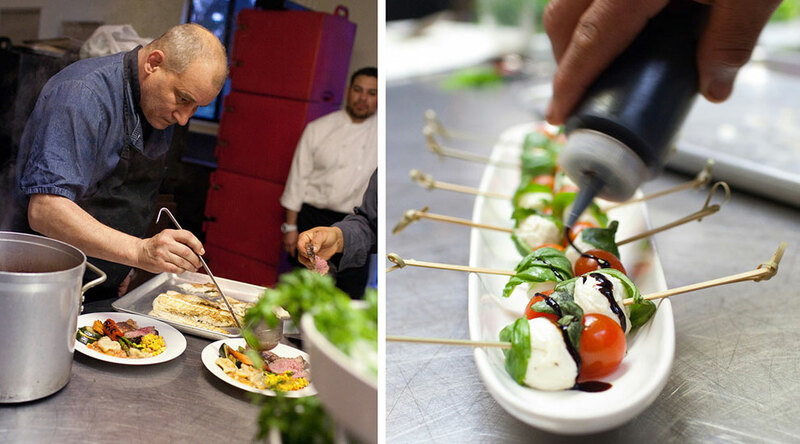 Pure Joy does full service catering exclusively; from concept to creation. 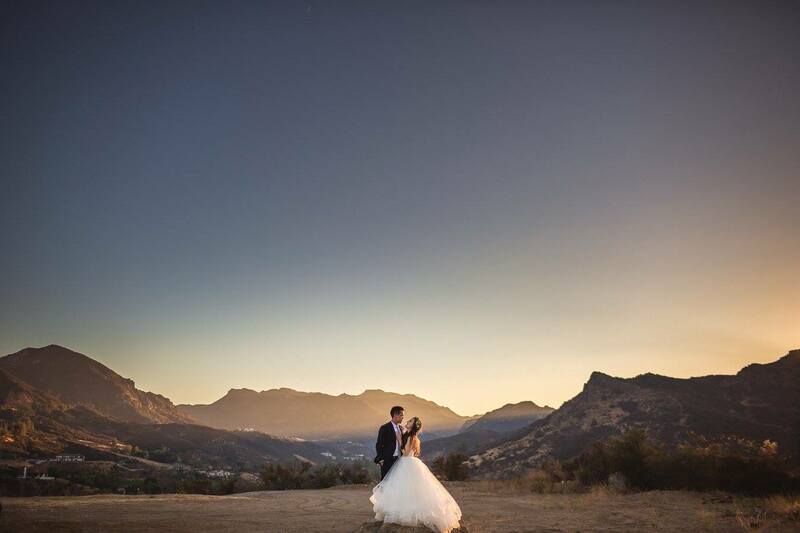 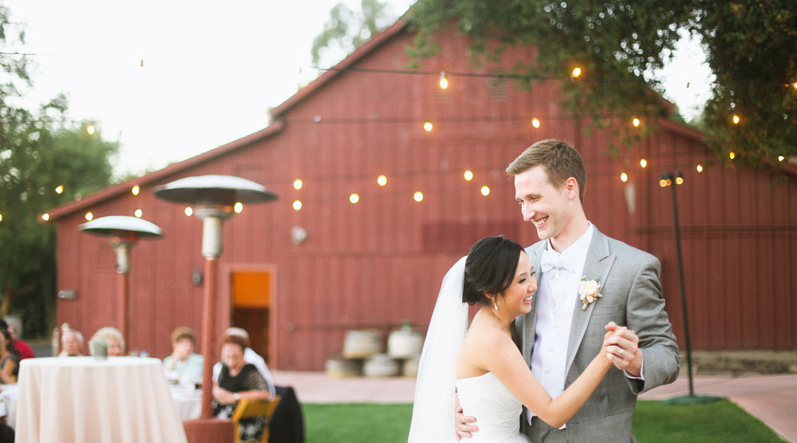 We've got a team here that has made thousands of dream days a reality, let us help you.